As your parents and other loved ones age into their senior years, the time will come when they can no longer live on their own and complete everyday tasks without some assistance. There are many questions that arise during this time and a variety of options for families to consider. Who will take care of your loved one? Should they continue to live at home? 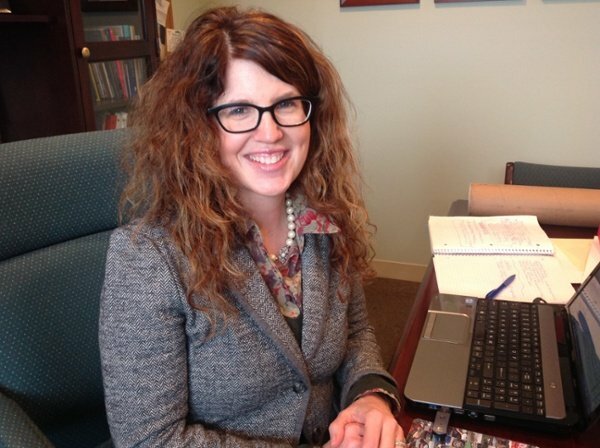 Would a move to an assisted or independent living community be a good decision? Handling the changes that come during this season of life can be a bit overwhelming for any caregiver. While there are a plethora of senior living options available today, it can be difficult to navigate through the process of finding the right fit for your loved one. In many cases, a family member will take on the role of being the primary caregiver and quickly adapt to this new task. In this guide, we discuss the important things you need to know about senior caregiving and the options that are available. We also provide an overview of the plans you should have in place for your aging parents. If being a primary caregiver has become too overwhelming and you are looking for new options, we will also share some tips for exploring assisted or independent living. 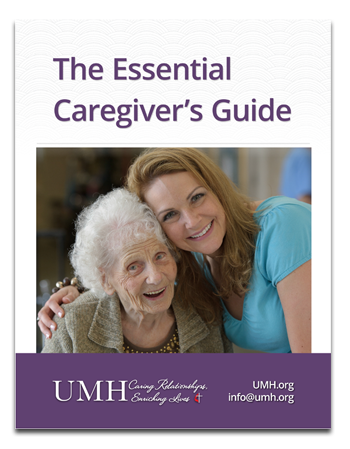 Ultimately, this guide will help educate you in making the best caregiving decisions and in being the best caregiver you can possibly be for your loved ones. If you are interested in learning more about this topic including information regarding, 10 Plans to have in place when caring for aging loved ones, terrible pieces of advice you must ignore, how to balance the caregiver role and the importance of senior caregiver breaks we encourage you to download our free resource, "The Essential Caregiver's Guide." You can access this resource by clicking the image below. We at United Methodist Homes hope that you find our information to be useful in your journey as a senior caregiver.